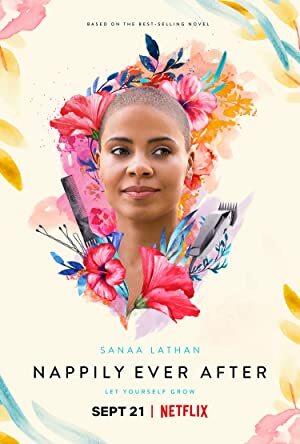 Nappily Ever After (2018) – What's New on Netflix Canada Today! Violet Jones tired of waiting for her longtime boyfriend to propose, breaks up with him. But old feelings, and heaps of jealousy, no doubt, arise when he promptly begins dating another woman. Violet has it all: the perfect job, the perfect relationship and the perfect hair. Until she doesn’t. What happens when being perfect isn’t enough? When a perfectionist ad exec experiences a romantic setback, she embarks on a journey of self-discovery that begins with a dramatic hair makeover.